Get the latest news and information on art, including information on Arts & Exhibits. So you have chosen "teacher" as a career. Excellent. Now what? It's time for you to start looking for a position in teaching. An efficient way to meet the districts and smaller schools looking for teachers in your area is to attend a job fair for teachers. You may use the career fair as a tool to practice interviewing, or you may use it as the first step towards landing the position you want. 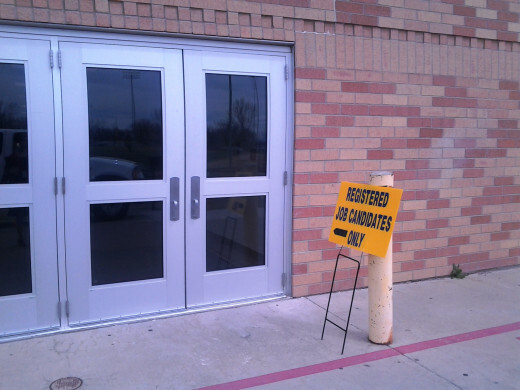 Either way, you will want to take some steps to prepare yourself for attending a teacher career fair. 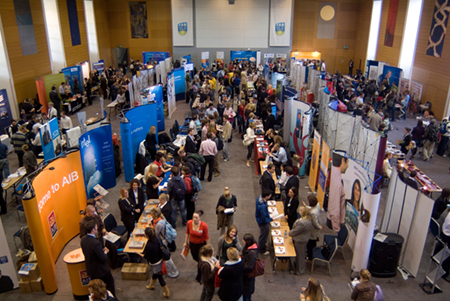 If you are considering other career choices, many of the tips here will help you in your job search at a career fair. Change moves slowly in education, and this includes the process of teacher recruitment. Probably by February principals have an idea of what positions they will need to fill for the next school year, which incidentally doesn't start for another 6 to 7 months. 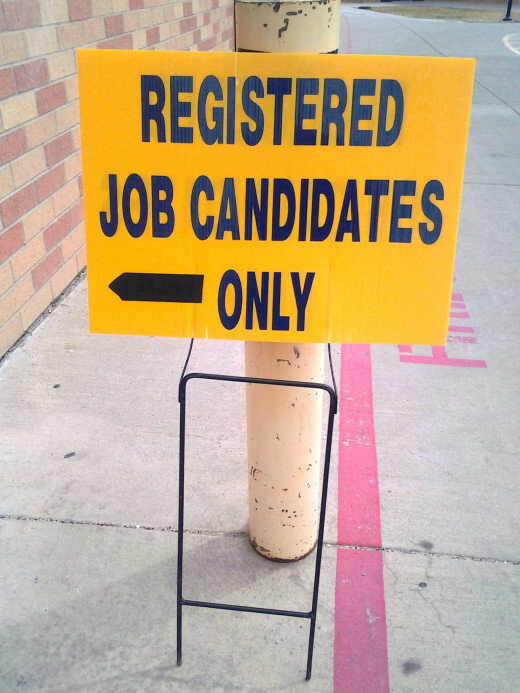 Nonetheless, teacher job fairs start advertising as early as January. Popular metropolitan fairs such as the Denver Metro Teacher Job Fair often sell out early, so if you want to attend one of these, start watching for its listing in January. 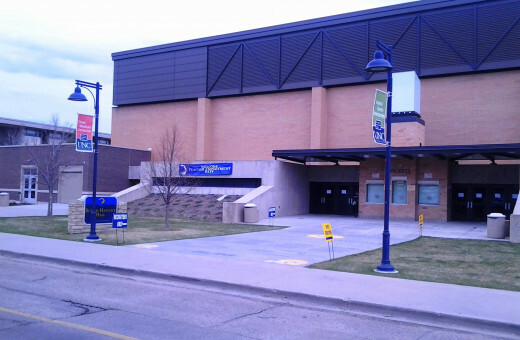 However, many of the job fairs that take place at universities outside a metropolitan area have tickets available even up until the day it starts. Either way, it is a good idea to start thinking about which career fair you want to attend in the early months of the calendar year. Research the teacher career fairs available in your area. Update your resume to include experience from the current school year. Start collecting letters of recommendation. If you are considering a large metropolitan job fair, buy your tickets as soon as you find them. March is a tense time for teachers and administrators. 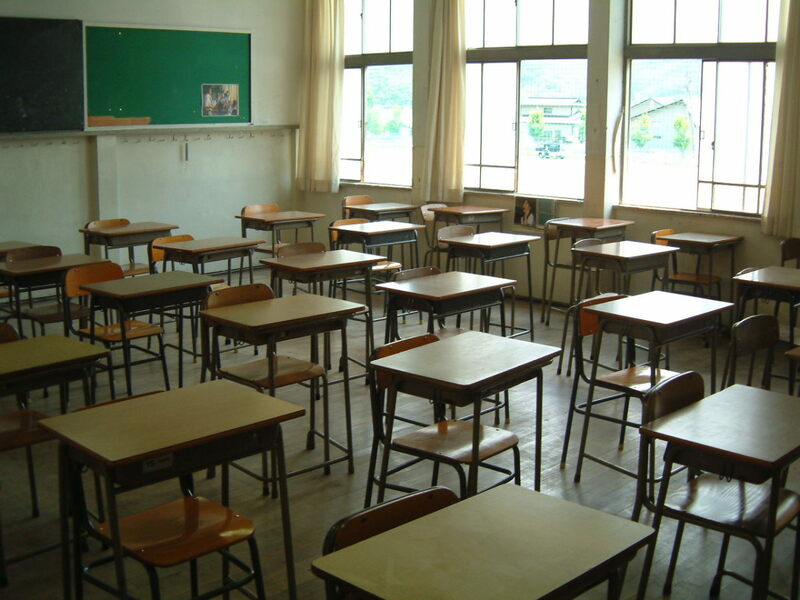 Traditionally schools ask if non-tenured teachers will be returning the following year. In addition, non-tenured teachers are often getting notice of not being rehired. All of this on top of students going wild for spring break. Nonetheless, whether you have chosen to take up a career in teaching or switch to a new school, now is the time to begin preparing in earnest. The teacher job fair you have chosen to attend may or may not have listed the representing districts. 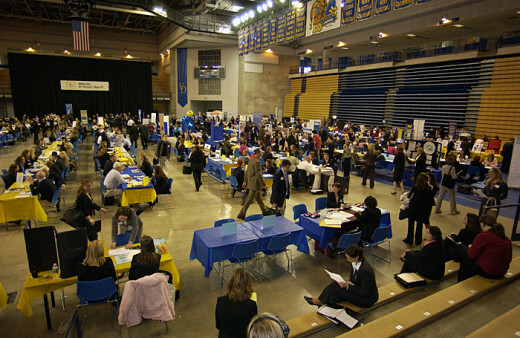 I have found that all except the most elite districts attend the teacher career fairs; they want a cache of resumes to choose from when notices start coming in. It is wise to start uploading your resume and cover letter to your chosen districts even if they have not posted a job in your content area yet. All the districts to which I have applied have lengthy, involved job application that not only take an hour or more to complete but also stay in the system until you choose to delete them. Research the districts in your area or the area to which you are willing to move. 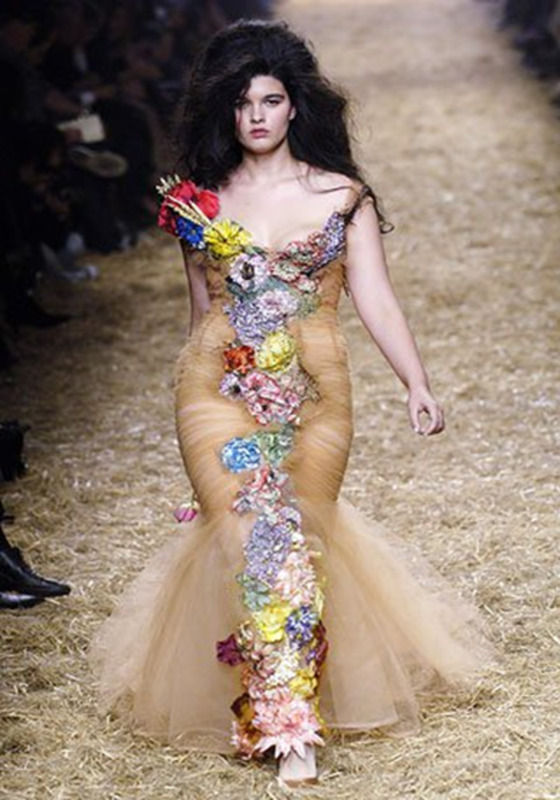 Start considering your outfit in case you need to purchase new pieces or have current ones re-fitted. By the week before the teacher career fair, the planners will certainly have organized a list of districts and schools attending. They have likely also included a map of the layout of the job fair. Print these both off and highlight both the schools that are hiring your position and their placement at the fair. Keep checking back to the district websites for teacher job descriptions. At this time of year, March and April (when most of the teacher job fairs take place), principals may be updating the teachers needed category weekly or even daily. If the district website allows for it, start applying for specific positions. Check back to district websites and apply for specific positions. Note the positions you have applied for so that you can reference them directly at the job fair. Organize your outfit for the job fair. If you are currently a teacher, and have not done so already, put in for a substitute. Prepare an elevator pitch, a 30-second introduction of who you are as a teacher (or who you want to be, if you are new.) One of the first questions recruiters always ask is, "Tell me about yourself as a teacher." Research the mission statements of the districts you are targeting. Print them out. Every recruiter asks, "What do you know about our district," and you don't want to say, "Nothing." Have all your paperwork (resume, cover letter, college transcripts, references, letters of recommendation) in a professional-grade binder or briefcase packed and ready to go. The night before, go to bed early. Use whatever methods at your disposal to get a good night's sleep – you'll need it! The day (or two, as in the case of the UNC Teacher Career Fair) has arrived. Hopefully you have awakened early and refreshed. Dress professionally, bring all your relevant material, and plan to arrive early – at least 15 minutes to half an hour before the job fair is set to start. The first hour or so, including your wait to get in and your even longer waits to talk to choice districts, may seem dispiriting. I remember standing in a line seven across and feeling something like a concert-goer waiting for the doors to open, only with less entertainment to look forward to. 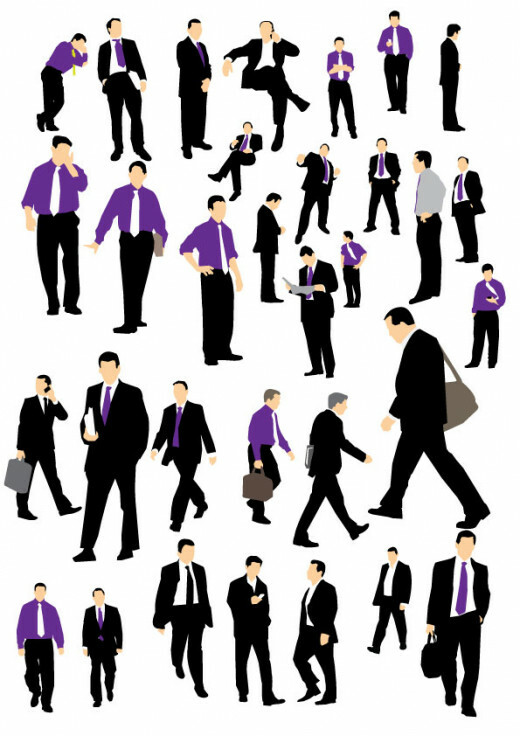 A business suit always goes over well, though teacher careers are less formal than the business world. Many candidates choose the standard black with some hint of color in their choice of shirt. 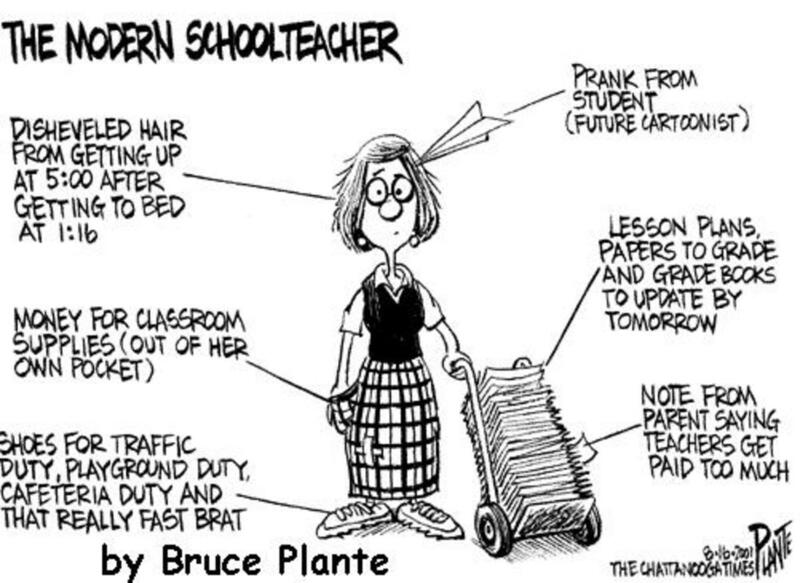 Standard teacher attire includes slacks (or a skirt for women), a business-grade shirt, and some form of sweater. This is adequate for the teacher fair. Wear comfortable shoes. I cannot stress this enough. The shoes should be professional – I've seen flip-flops, tennis shoes, Dansko clogs, and club-worthy heels – but they need to be cushioned and supportive. You will be standing in a lot of lines. You do not want to be thinking about your feet when you are pitching yourself as a teacher. You do not want to stand out in a negative way, but it is not bad to stand out. Wear a pop of color or a statement necklace, something that might catch a recruiter's eye. Recruiters will meet hundreds of candidates; you want to be memorable. Women, groom yourself modestly. Pull your hair back (though many younger women let theirs flow free – I think it marks them as novices) and wear only enough make-up to enhance your features. Save the glitter for when you return to school and the kids can remark upon it. Make a bee-line for your first district of choice. If it is a popular district, there will be a line, and slots will fill up quickly for screening interviews. Save your other choices and smaller districts – or charter schools – for later. They do not usually fill up quickly. Keep a semi-smile plastered on your face. Recruiters sometimes walk around – the man waiting for water behind you could be the HR director who screens you at the next booth. Talk to other candidates. They are not the enemy. They will be encouraging. Also, you never know when you might end up in a joint interview because a recruiter is running behind schedule. (I was glad I had already been chatting with the East-coast woman behind me – it took some of the pressure off of trying to look good in front of two strangers). Shake hands and smile as soon as you make your way to the front of a booth. If you are waiting in a long line, awkwardly in front of a less-popular district's booth, make small talk. The community of education is surprisingly small. 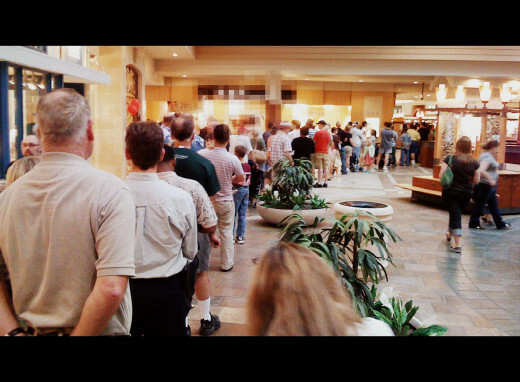 Have your resume and cover letter out before you reach the front of the line. Do not waste the recruiter's time while you fumble through your paperwork. Pitch your elevator pitch, refer to you mission statement, and wow the recruiter. 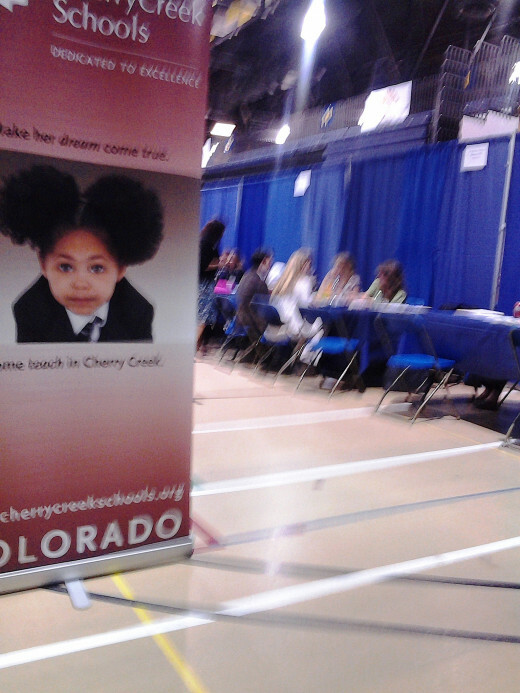 The purpose of teacher career fairs is to screen candidates for potential openings. Some districts will only make appointments for specific, hard-to-fill positions, but many districts will set up 20-minute interviews with any likely candidate, on a first-come-first-served basis. If you score one of these, you will not be offered a job at the end, but your resume may be moved to the top of the pile for available positions. You may even find out about positions that have not been posted yet. Your day as a candidate will likely be filled with large gaps in between screening interviews. Use them well. Once you have a screening interview set up, research the district in earnest. Discover what jobs specifically meet your requirements, and what the teacher job description is for each one. Take notes. Treat the screening interview like the real deal. Pitch yourself. Be charming and memorable in a good way. The recruiter is taking down notes that he or she will pass to relevant principals. There are codes for "I did not like this applicant," so try to avoid them. No matter how good your resume, principals are going to trust the recruiter, whom they actually know. So wow him or her. Ask specific questions. If there is some aspect of a school's philosophy you did not understand, do not hesitate to ask. You're simply showing a keen interest. Do not ask questions about pay or time off. Ask questions that really highlight what all you can do for the school: professional development opportunities, extracurricular activities at the school, leadership opportunities, etc. Prepare yourself ahead of time. Make a good impression with confidence and sincere interest in the company. Regardless, make sure to follow up. If recruiters took the time to give you contact information – and especially if they specifically told you to call or contact a person – do so. They saw a spark, and you could land a new job. Be positive, kind, and confident, and a career in teaching or whatever field can be yours. I agree, and it's sometimes hard to know what to do with yourself at these fairs. is always important. Voted up.